Houston, Texas, AUGUST 1st, 2016 – Alltran, a solutions provider of advanced revenue cycle, accounts receivable management and contact center solutions, announced this week that United Recovery Systems has officially changed its name to Alltran. “We’re excited about the name change and coming together as one company. It allows us to leverage our abilities with current and prospective customers. It puts us in a great position to grow and service our clients across multiple industries.” Kevin Keleghan added. 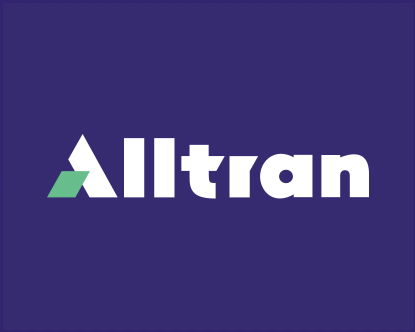 Alltran specializes in revenue cycle, accounts receivable and contact center solutions within the Healthcare, Financial Services, Higher Education, and Government industries. Alltran has over 2,200 employee and operates several facilities throughout the US- Sartell, MN; Gaithersburg, MD; Woodridge, IL; Bryan, TX, Tulsa OK and Houston, TX.